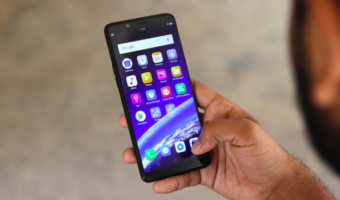 Indian telecom operators, at the moment, are in deeper troubles and the pressure mounting on them to rival with the new telecom operator Reliance Jio. 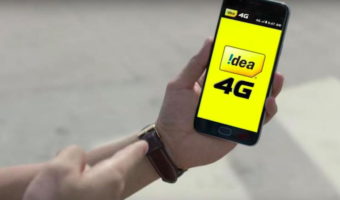 Now, it is said that top telcos Vodafone India, Idea Cellular, and Reliance Communications have approached the Department of Telecommunication seeking for the removal of spectrum cap in the country. Telecom operators Vodafone, Idea, and RCom have requested for the spectrum cap removal, while Bharti Airtel stood against the request. DoT has conveyed the same to telecom regulator Trai. DoT has sought its views in the letter with the recommendations made by IMG. “In light of the IMG report, Trai is requested to provide views on whether the existing applicable band-wise spectrum cap of 50 percent of total spectrum assigned in a band for an LSA (Licensed Service Area) and overall cap of 25 percent of total spectrum assigned in LSA across bands, should continue or needs review,” said DoT in the letter to Trai. Currently, Trai is restricting the telecom operators to own 50% spectrum within a band and 25% overall across all the bands, which is applicable to all the players operating in India. DoT had asked Trai its view on the existing spectrum caps. This comes on the back of recommendations made by Inter-Ministerial Group (IMG), who is currently tasked with analysing the financial stress in the Indian telecom section. That said, if Trai eases the spectrum limit within a single band, it would be a blessing for the yet-to-be-merged entities Vodafone India and Idea Cellular. Furthermore, IMG noted that the spectrum cap “merits examination and inputs from the regulator,” which is the reason why DoT has written a letter to Trai on the spectrum limit. 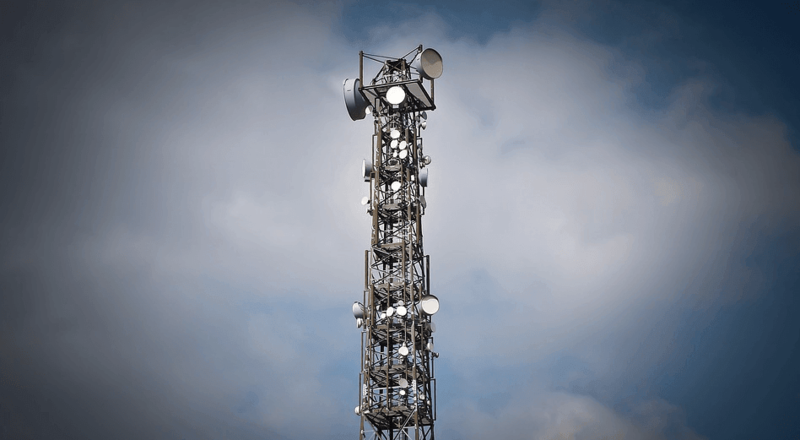 Under current rules, telecom operators are restricted to exceed the cap of 25% of total radio waves assigned to them in 700MHz, 800MHz, 900MHz, 1800MHz, 2100MHz, 2300MHz, and 2500MHz bands. Also, operators can not own spectrum more than 50% within a specific band. Yeah that’s a better alternative. When you can directly put antennas on some buildings and certain places, why erect towers? People complain when they see towers. Looks like Biggest spectrum Mela(big Billion day) is coming soon for bigger telcos.. Spectrum will be sold at wholesale rate and rockbottom prices enabling struggling operators to quit. Why do you think so? AIRTEL AND Idea doesn’t even have money to expand their 3G and 4G sites all over the India and you think they have capacity to buy spectrum???!?? How much old you are???? What about airtel and BSNL ICR agreement?. Thats all?. Bussssssssss. Anything related to bsnl is a bussssssss.